Keeping the rust off your flying skills is sometimes easier said than done. It's not always possible to get out to the airport during a busy week, especially when you also have to fight with questionable weather. 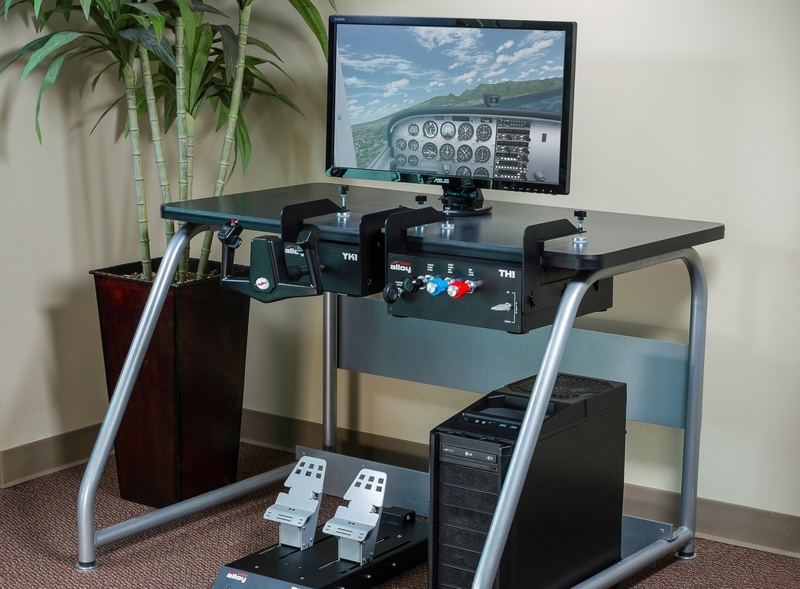 Thanks to at home simulation equipment, there are ways to stretch those flying muscles. This webinar will provide practical ideas for both VFR and IFR pilots to maintain proficiency at home.